Christmas is coming and we bet you are amidst the baking-and-shopping stage, along with studying for yet another exam. Well, we are baking something too. And it will be for you. Guess what: it is the Christmas edition of KAA Festival! 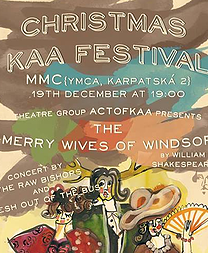 Have a merry Christmas time with the Merry Wives of Windsor, written by our dearest Shakespeare and performed by our beloved ActOfKAA. The real Christmas atmosphere will come with Christmas carols sung by an a cappella trio, and we’ll throw a party with the well-known Raw Bishops and a new arrival: Fresh Out of the Bus. 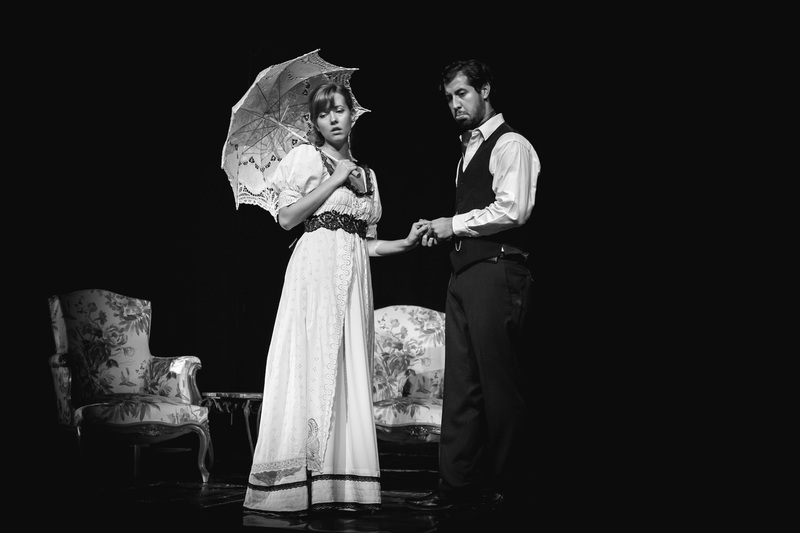 And of course, for all this to be great, we need you to come. We’re counting on each and every one of you! The programme starts at 7 PM, so make sure you will be there when the fun begins.